With all of the many flooring options that we offer to our customers at Taunton Floor Refinishing, you can trust that we know how to effectively address any of your flooring needs, big or small. When you have hardwood floors that need repair or replacement, allow our expert flooring professionals handle the job for you. Because our contractors have so many years of extensive hardwood flooring experience, you can trust that they possess all the essential skills required to provide the help you need. You can count on our staff to effectively handle with care the task of repairing or replacing your wood flooring. When you need highly skilled and affordable flooring services, we hope that you will consider using our professional flooring service. Your wood floors can withstand some moisture, a sprinkle or even a spill of water. However, if you have a constant leak, flooding or plumbing problems left unattended for too long, this could ruin your hardwood floors. The unsightly result will likely end in your floorboards buckling and swelling, leaving you with damages that will not disappear on their own, and over time, your waterlogged floorboards will develop mold. Despite what it may look like on the surface, if you have had a leak that just caught your attention, the problem could be far worse than you might imagine. Rather than taking chances, give Taunton Floor Refinishing a call so that we can evaluate the problem and help resolve the situation. Instead of then having your entire floor replaced, it may be possible to salvage some of it by simply having a portion of it replaced. Some service providers will lead you to believe that you need to have the entire floor redone, but this is not necessarily true. We can help you reduce the costs by salvaging undamaged areas. It’s an affordable and efficient way to preserve your floors and keep you within your repair budget. We have the capability to replace the damaged areas, with an exact match of your existing hardwood flooring. Our qualified flooring specialists can have your floors looking like new again, and no one will ever detect that there was a problem. Just give us a call and allow us to consult with you about your flooring needs. Every flooring job that we perform is thoroughly inspected for accuracy to ensure the total satisfaction of our customer. When you want a guarantee that your money is well spent on repairs or floor replacement, don’t bother calling elsewhere, do yourself a favor by relying on us to handle the job. 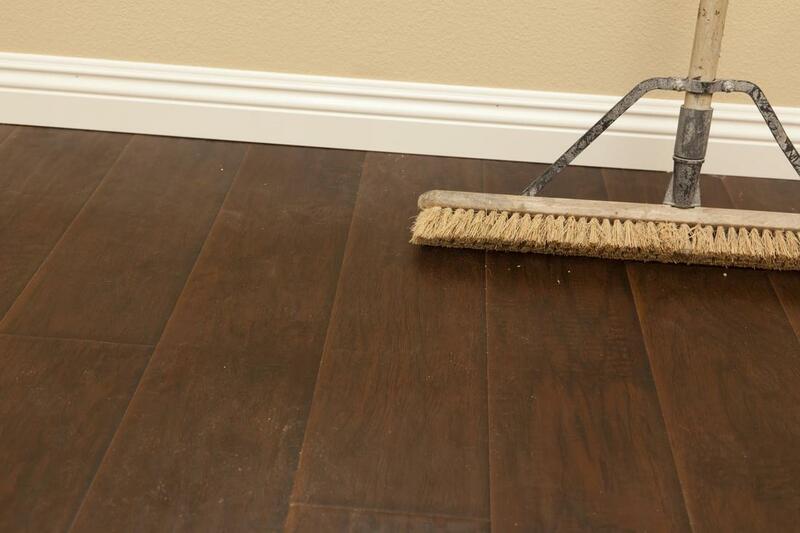 We take great pride in our work and stand by the craftsmanship we perform and offer our service commitment to restore your floors beautifully. You have nothing to lose by turning to the preferred services of Taunton Floor Refinishing.